Several wineries in the Livermore Valley Wine Country have committed to practices with social and environmental responsibility in mind. Visit one of these wineries for a tasting or ask about joining one of their upcoming vineyard tours. Wente Vineyards is not only one of the oldest family-owned and operated wineries in California, but they are also one of the few establishments in California that possess certificates of sustainability for their winery, vineyards and wines. Some of their sustainability efforts include reducing energy and water usage, recycling cardboard, glass, and plastic, and using composted fertilizer. Read more about Wente’s sustainable initiatives here. Looking for a way to participate? Recycle used corks at any of Wente’s tasting rooms and they’ll be used to create flooring tiles, building insulation, automotive gaskets, soil condition, and sports equipment. 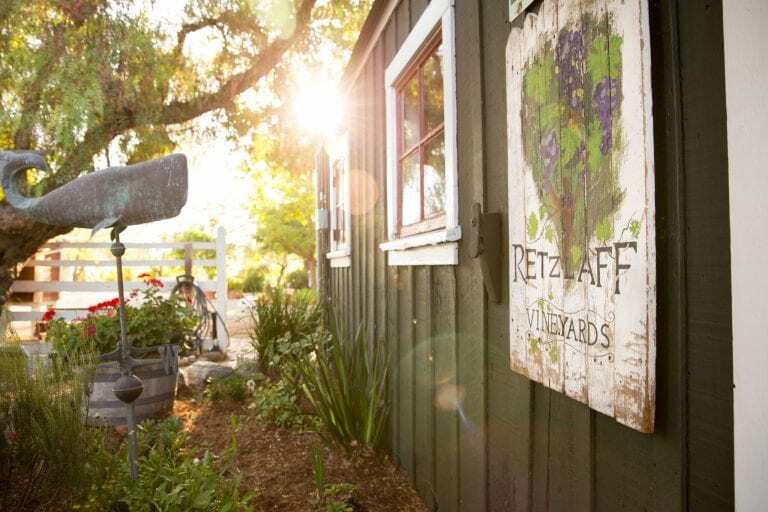 Retzlaff Vineyards Winery has been a certified organic winery since 2006. Their vines have been tended for decades using common sense sustainable practices which eliminate the need for chemical intervention. No pesticides, herbicides, fertilizers or GMO are ever used in their winemaking process. When you visit Retzlaff, feel free to bring a blanket and some snacks and kick back on their large, shaded lawn area. Page Mill Winery has recently converted 3 of its vineyards into biodynamic vineyards. Biodynamic viticulture views the vineyard as an entire ecosystem. It’s the oldest sustainable farming method that predates organic farming by about 20 years, and doesn’t require the use of chemicals. Stop in at Page Mill to taste some of their award-winning organic wines. If you need your farm-to-table fix, look no further than the following local favorites. Each of these restaurants source fresh ingredients from local farmers, so their menus tend to change often based on what’s in season. Sabio on Main is located in the heart of downtown Pleasanton and is surrounded by wine bars, boutiques, and art galleries. Pick from their rotating menu of creative plates, or order their Discover Sabio Four Course meal to get yourself acquainted with this local hot spot. Chef Francis and his team at Sabio have spearheaded sustainability efforts in the city of Pleasanton, teaming up with the City and other downtown restaurants to create a commercial composting program. Together, they divert over one ton of waste from landfills every month. They also possess the 6 Link award from Good Food 100 for sourcing ingredients locally, a title only 50 restaurants have received. In 2019, they received a Gold rating by EatReal for using natural and healthy ingredients and have committed to buy 100% of their meats from ranches that receive an animal welfare certification from the ASPCA. Danville Harvest sits on Hartz Avenue in Danville, and while it boasts an upscale premiere downtown venue, it’s anchored with tried and true family recipes. Chef Humphrey and his team pride themselves in using fresh, organic & locally sourced ingredients in their soul-food inspired dishes to celebrate the bounty of Northern California. While their menu is often changing, you can never go wrong with their crispy Scallion Hushpuppies served with sweet cane sugar syrup butter. Range Life in Livermore is a neighborhood restaurant, bar, and market serving only the freshest, highest quality ingredients for both their food and cocktail programs. After opening their doors, it took less than a year for this Tri-Valley eatery to be included in the 2019 Michelin Guide. 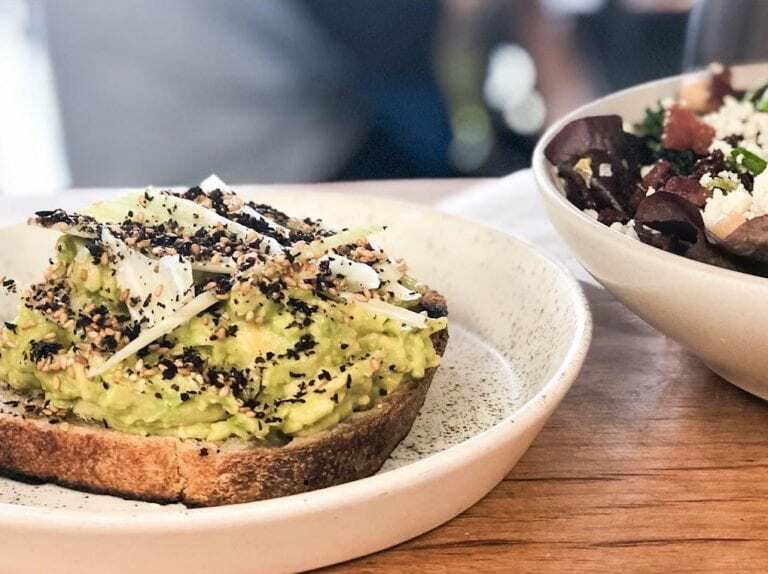 Range Life regulars will tell you their whole menu is delicious (and they aren’t lying), but you won’t want to walk out their doors without trying one of their most popular appetizers: fresh house-made bread served with their cultured butter and sea salt. With hundreds of miles of interconnected bike paths, and several electric bike rental options, visitors can easily navigate through the Tri-Valley while also reducing their impact on the environment. Before Livermore Valley became known for its Wine Country, it actually used to be a popular place for beekeeping. Several wineries throughout the valley were also homes to mid-sized bee colonies. 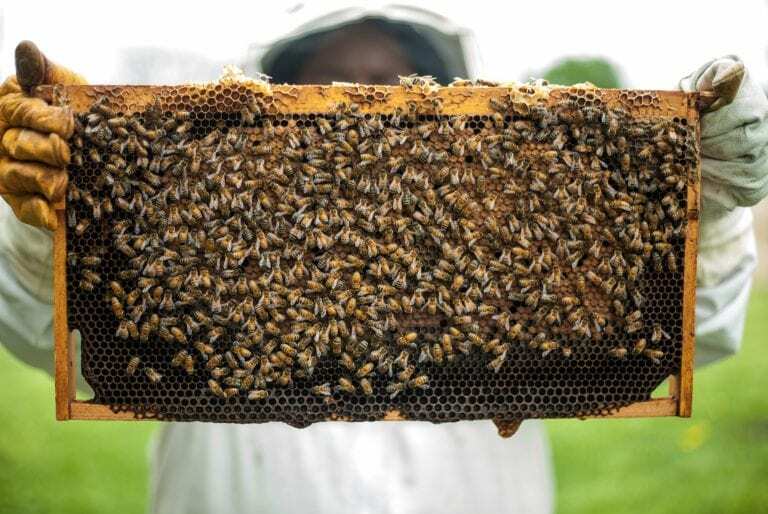 Each month, El Sol Winery honors this tradition by hosting a three-hour Intro to Beekeeping Workshop, detailing the basics of beekeeping and how to build a honeycomb foundation and hive. Guests are even given the chance to observe a live bee colony housed in see-through hives! Finish the workshop off on a sweet note by tasting a few monofloral honeys from specific locales or plants, and sampling wines from El Sol’s tasting menu. 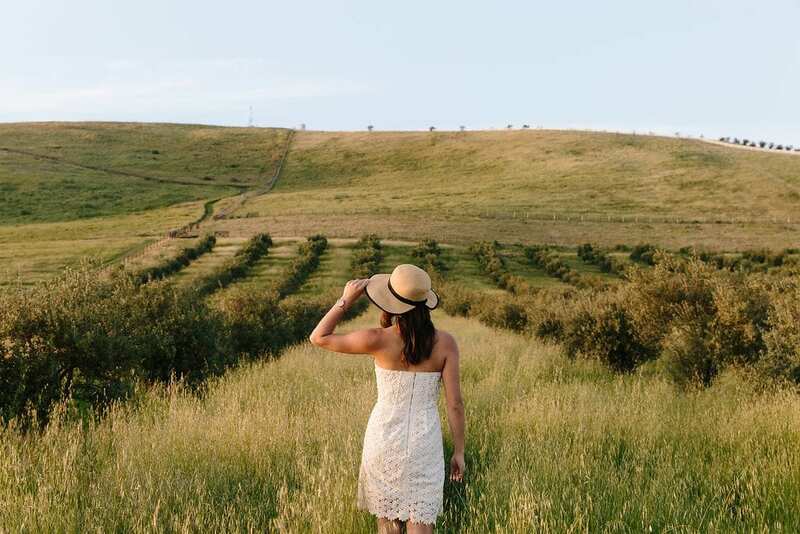 If you’re in for some exploring, book a tour at Pedego Livermore and one of their knowledgeable and friendly guides will take you to 2 wineries and/or breweries in the Tri-Valley. Take your pick from their list of nearby stops, or let the guide take you to their favorite spots. This tour includes bike rental, two stops at wineries and/or breweries, and lunch on the go. Cut down your carbon emissions by hopping on the Livermore Wine Trolley, perfect for couples who want to do some wine tasting without driving or big groups who’d like to taste and tour together. The Livermore Wine Trolley makes three winery stops throughout the Livermore Valley Wine Country, and even includes lunch in the vineyards. What better way to appreciate the outdoors than by packing a snack and taking it somewhere gorgeous. Start by supporting local farmers and ranchers at one of our year-round Farmers’ Markets located in our downtowns. Danville Farmers’ Market: Saturdays 9am-1pm, located next to the Museum of San Ramon Valley. Pleasanton Farmers’ Market: Saturdays 9am-1pm, located next to Lions Wayside Park on West Angela Street. If you’re lucky, you might even run into Chef Francis from Sabio on Main while you’re there! Once you have your Farmers’ Market finds, post up at one of our scenic picnic areas around the Tri-Valley. Our list of perfect picnic areas includes remote spots with lakeside views, community parks with other amenities, or picnic areas that are thousands of feet above sea level.